But some scientists think more should be done. Dr Paul Jepson from the Institute of Zoology at the Zoological Society of London said PCBs were not an intractable problem in Europe. "PCB levels in the United States have slowly declined in humans and other biota such as fish for many years now, and the overall PCB mitigation is generally considered to be successful in the US. 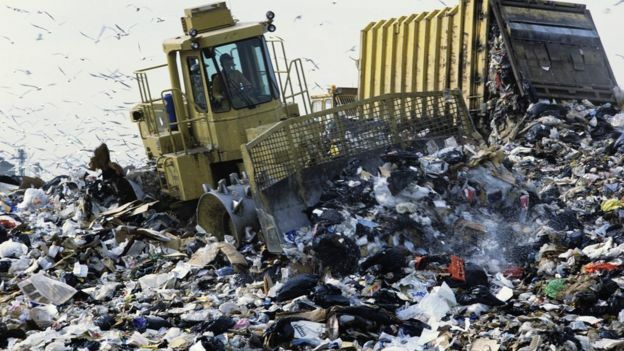 "This is partly related to numerous US Environmental Protection Agency (EPA) Superfund sites, which the EPA is actively working to decontaminate. We urgently need a similar approach in Europe". 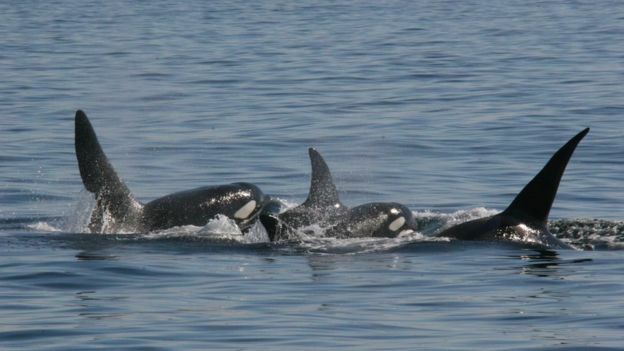 Killer whales - and other cetaceans - around the world are being hit by PCB contamination. But in the UK, with just eight remaining resident killer whales, the future looks very bleak. 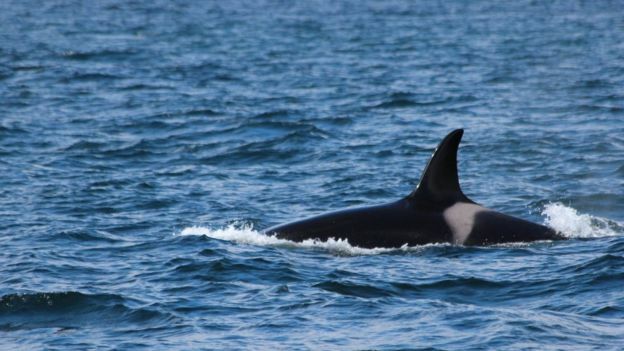 Scientists have not seen any calves born in the 25 years they have been studying these animals, and it looks almost certain that they will eventually vanish from the UK's waters. 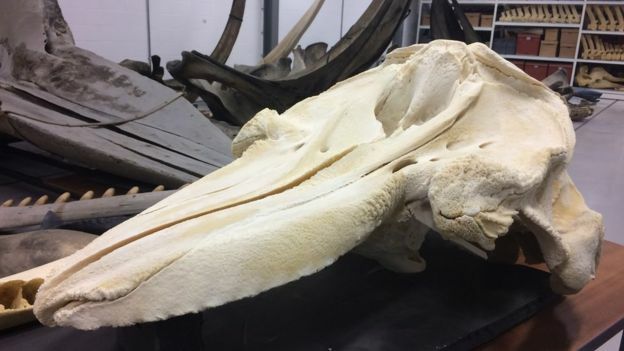 Lulu's skeleton is now stored at the National Museums Scotland collection centre, which has one of the largest whale collections in the world. Principal curator of vertebrates' Dr Andrew Kitchener said the whales remains would be available for scientists to study. "What these collections are here for is so we can use them for the benefit of living animals in the wild today and in the future. They do have a value for living populations."